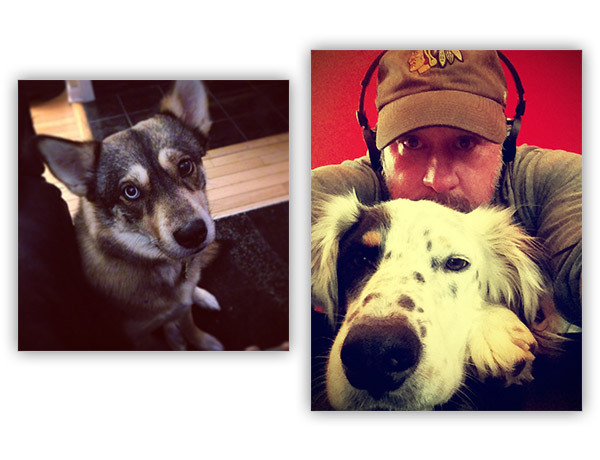 Here at L2 Interactive, we adore our pets. One step inside our dog-friendly office in Bartlett, Illinois confirms just how crazy we are about our animals. So, when our very own developer, Kevin Victor, brought forth a project benefitting the shelter where he adopted his dog, L2 jumped at the opportunity to help, fostering a partnership that L2 is extremely proud of. Sweetie, Kevin’s four-year-old Siberian Husky-mix, came from Free Spirit Siberian Rescue. Free Spirit Siberian Rescue saves Huskies and Husky mixes in animal shelters in immediate danger of being euthanized due to various health issues. The shelter, operating solely on donations, dedicates almost all of its budget nursing Huskies back to health for adoption. Asking only for adoption fees, all medical bills are absorbed by Free Spirit Siberian Rescue. Kevin, seeing the great care and compassion that Free Spirit Siberian Rescue had given to Sweetie and countless other Huskies, wanted to do something to help. Noticing that their site was out of date and in great need of updating, he enlisted the help of Designer and two-time dog adopter Brian Ehlers to see what could be done. Without hesitation, the two worked only during their free time on nights and weekends to re-design and re-engineer the site. 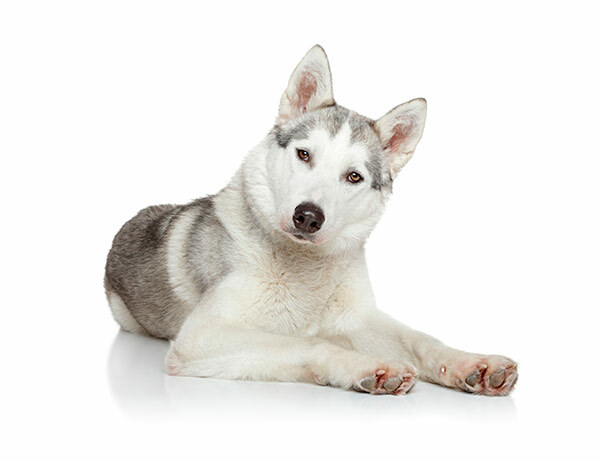 The main purpose of Free Spirit Siberian Rescue’s site is to connect potential adopters to rescued Huskies. To make adoption as simple as possible, Brian and Kevin worked with the shelter to better organize and simplify content, and created an entirely custom, easy-to-use admin solution, complete with a suite of custom tools. Because staff at Free Spirit Siberian Rescue spend most of their time caring for dogs, they needed a simple way to manage the site. 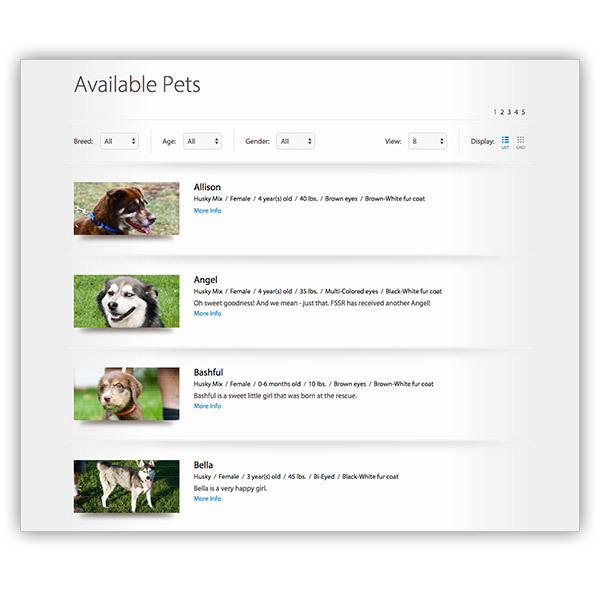 Developed from the ground up, this system allows for management of pet reports, adoption records, volunteer schedules, contact requests, and basic functioning of the site without the need for extensive technical knowledge. To more easily search for dogs, Kevin and Brian built and designed a filterable search engine for the site. Now potential adopters can search by breed, age, and gender to find a dog that he or she is interested in adopting. To simplify the adoption process, Brian and Kevin developed an intuitive adoption form. Previously, all adoption applications were completed through email. 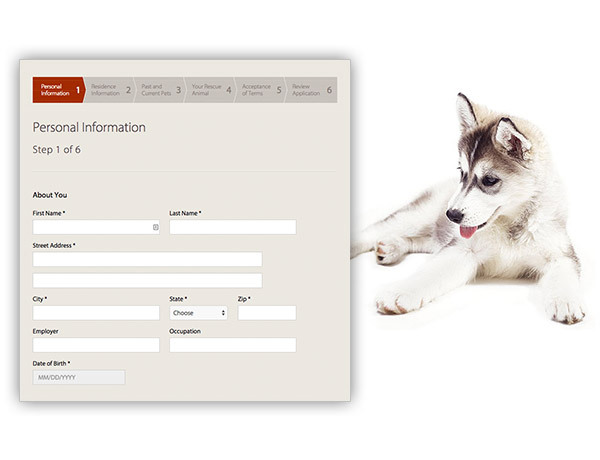 The new, multi-step form process feeds directly into the shelter’s database, where all application information can be accessed by report. A volunteer application form was also developed for easy management, hiring, and scheduling of all volunteers. Free Spirit Siberian Rescue recently let L2 know that the new form system has drastically increased both adoption and volunteer applications. 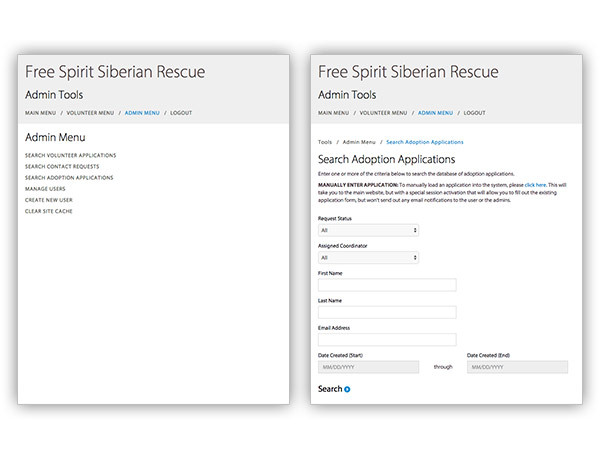 L2 is extremely proud of its partnership with Free Spirit Siberian Rescue. For more information on the shelter, please go to http://www.huskyrescue.org.